Photo above depicting popcorn lung caused by vaping-e-cigarettes-JUUL etc. 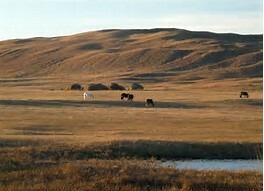 To schedule hours outside of the listed office hours on this website please call (308) 532-5565 ext. 1 and leave a message with a working phone number and an identified voice mail with your name and I will be glad to return your call in a timely manner. 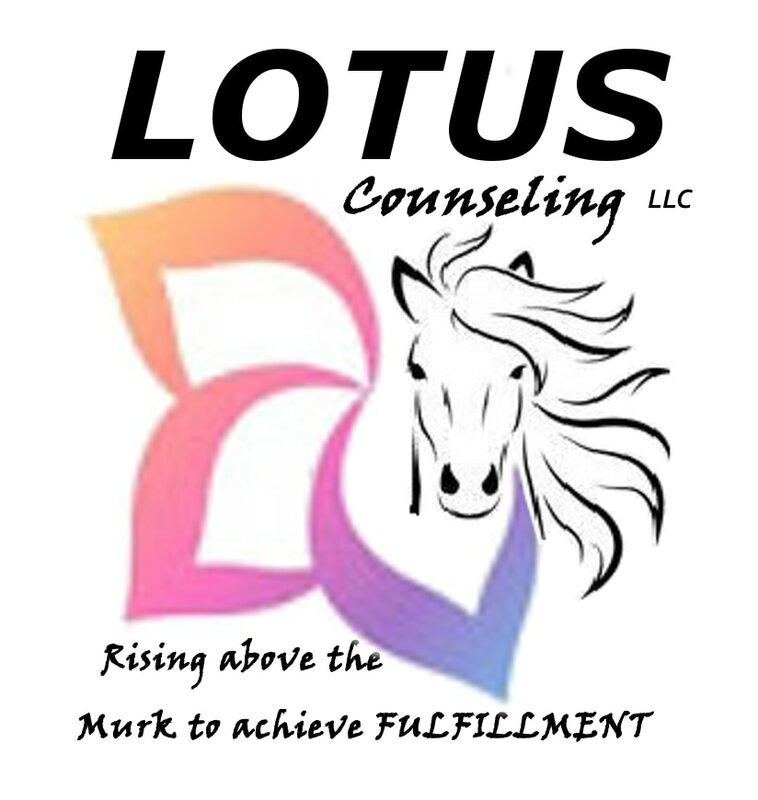 Thank you for your interest in Lotus Counseling LLC and I look forward to visiting with you.